Hello and welcome to the Quantitative Medicine book sellers page. Quantitative Medicine is a health self-help book and is in stock at Ingram and Baker & Taylor, trade discounted, and returnable. 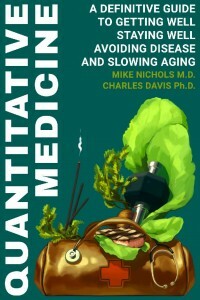 Quantitative medicine is a 6″x9″ 440 page paperback with an initial offset run of 11,000. It carries a list price of $20, and is warehoused and fulfilled by Pathway Books. The book is fully described in our media kit docs, available below. If you would like a sample book, please email cdavis@ingenuous.net, or call Charles Davis at 650-224-1245. Click here to look inside the book. Media Kit Information—click to view or download the pdf. Why Another Health Self-Help Book? 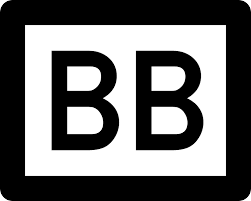 Better Books, 123 Main St, Somewhere USA. come visit us 7 days a week, 10 am to 7 pm. Free coffee. We are able to identify site visitor’s location about 80% of the time.